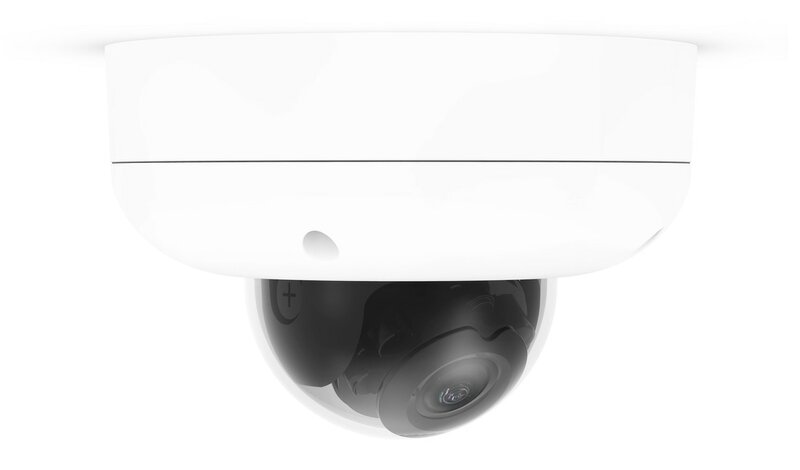 Cisco offers cloud-managed Meraki access points (MR), switches(MS), and security appliances (MX), as well as mobile device management and enterprise mobility management solutions (Systems Manager Standard and Enterprise). 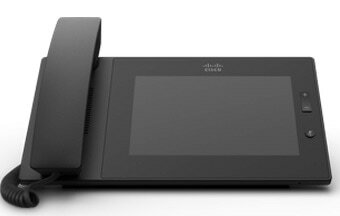 The Cisco Meraki dashboard allows you to manage, configure,and monitor your Cisco Meraki network in an intuitive browser interface. Easy to set up: all drop-down menus in an easy to use interface with enterprise functionality. Easy to access: configure and monitor the network from anywhere you can access your browser. Easy to scale: ship Meraki hardware anywhere and add it to your network just by entering the serial number into dashboard. Deep network visibility: Layer 7 visibility and management for fine-grained control over how people use the network bandwidth. Live troubleshooting: Ethernet cable testing, event logs, and live packet captures right from the dashboard. 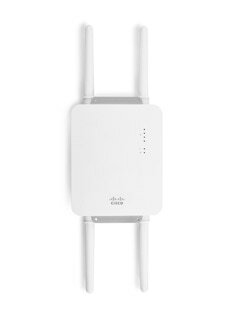 Bulletproof security: 6 complex devices built into one, easy-to-use security appliance - branch router, firewall, site-to-site VPN, content filter, load balancer, and WAN accelerator. 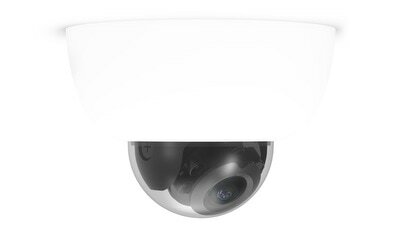 High density support: Automatically optimizes and delivers superior performance in the highest density wireless environments and under intense interference conditions. Location analytics: CMX location analytics provides real-time location statistics to improve customer engagement and loyalty across sites. Yes! Only configuration information passes through the cloud; all user data stays on the local network. Meraki networks are PCI and HIPAA compliant: they have passed certifications to allow credit card and medical records through them. 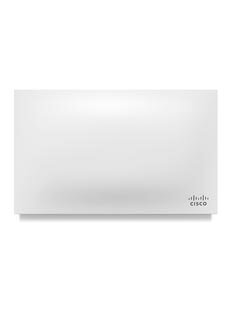 This link has all the information on security for those who want to learn more: meraki.cisco.com/trust. What is on a Meraki BOM? Each piece of hardware requires a license. 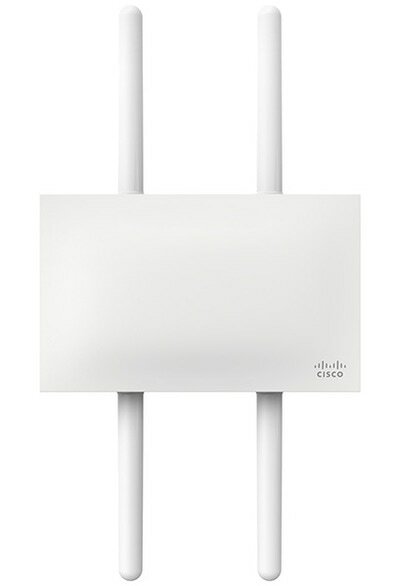 For example, if a customer purchases 10 wireless access points, they would need 10 licenses. The only other item they may need is a PoE injector if they do not have a PoE switch in place. every Meraki customer has the most up-to-date features no matter when they purchase the hardware) If you want to learn more about our licensing, visit docs.meraki.com/display/kb/Meraki+Licensing+FAQ. Is there a maximum number of devices I can have on one network? No. For example, we have deployments with over 10,000 access points across North America, all managed by one individual. 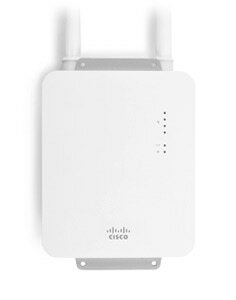 I have a small network, why would I choose Meraki over a less expensive consumer grade solution? market gives you the piece of mind that you are “futureproofing” your investment.